Holidays in Hunza, Skardu and Naran - Find complete list of Hunza, Skardu and Naran tour and travel packages with available deals. Book Hunza, Skardu and Naran holiday packages online with iMusafir.pk and explore all tourist places at lowest price. 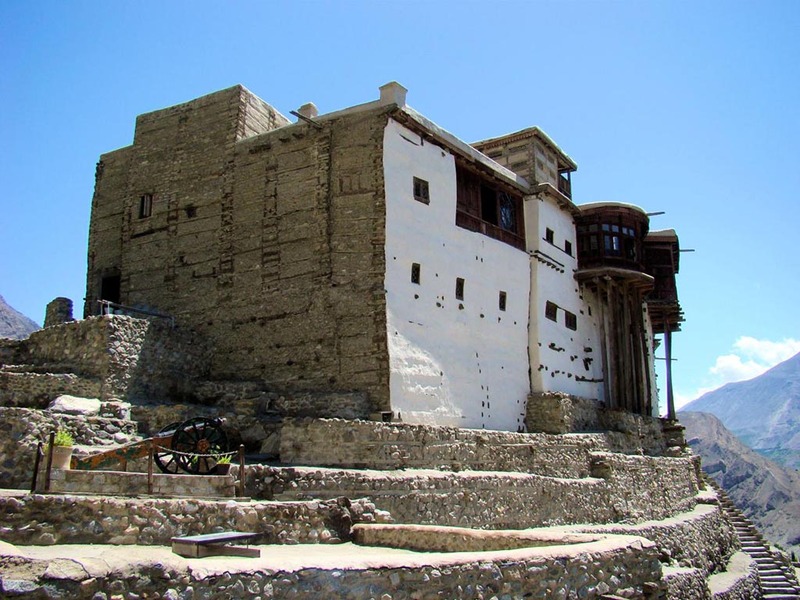 Book 11 days tour package to Hunza, Naran and Skardu on cheap rates.